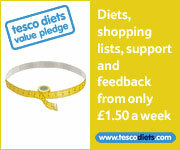 Supermarket chain Tesco are stocking a new diet dessert that is said to contain less calories than an apple. The Skinny Mousse is on sale now across the country and expected to cause an enormous(se) amount of interest and aimed at just about anyone who is looking to reduce their waistline but cannot refrain from culinary pleasures. 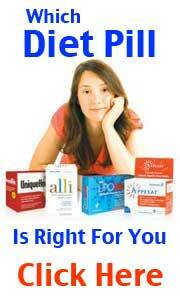 The Daily Mail recently featured the product. 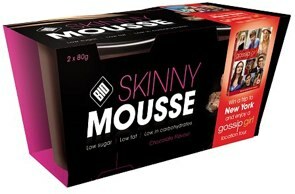 The Skinny Mousse contains around 60 calories and the invention of health specialist Bio Synergy. The mousse contain a natural ingredient called chromium that is said to reduce the need to snack on sugary foods and can also suppress appetite. Tesco state that the ingredient (chromium) has been the subject of many studies and clinical trials and has been approved by EFSA (European Food Standards Agency) as a food supplement. 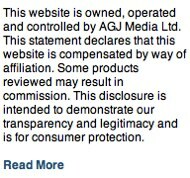 Very early to say as the product has only just been released. But even if the product proves to be a bit of a gimmick there is no real harm done as at worse you are leeft with a low calorie pudding. Chromium does has a certain about it due the large number of clinical trials that have taken place with a positive outcome. 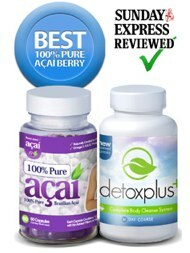 An extremely popular product that utilizes the benefits of chromium (as well as acai and green tea) is 100% Pure Acai and its complementary product Detox Plus. Both products were rated very highly by the Sunday Express.